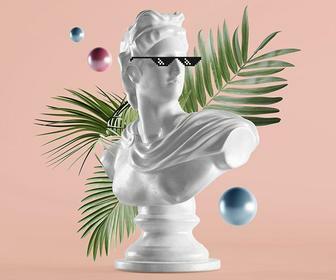 The 1980s are back – their influence is currently everywhere, from fashion to music, and nowhere are they more visible than in digital art. 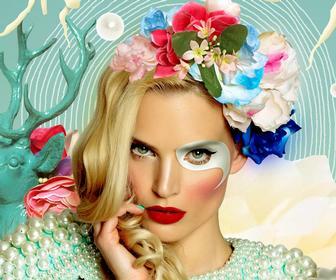 Creatives are combining the trashy glamour of the decade with the fantastic toolsets of Photoshop and other creative tools, to come up with kitschy effects that raise a smile – at the same time as showing off technical skill. 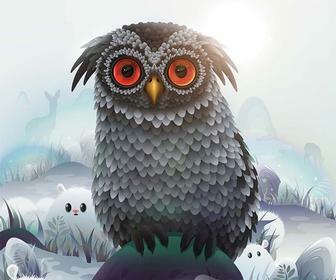 This tutorial is part of our guide to the world's best type tutorials. See the rest here. 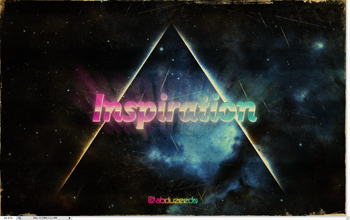 In this tutorial, Fabio Sasso shows how to channel the 1980s to create type-based artworks that are both retro and futuristic. You’ll use a classically 1980s colour palette – combining neon and dark colours for maximum pop – and add a space-age nebula that’s straight out of Ulysses 31 (or Daft Punk’s One More Time promo, for those too young to remember the show). You’ll also hone your technique at using blending modes and layer styles. Of course, it wouldn’t be the 1980s unless the technology was lagging slightly behind the dream, so the all-important techy, space-influenced background is as glitchy as an ageing Atari game – and you’ll add a vintage feel to the piece by roughing it up a little with some textures. Some of the images and textures Sasso has used must be paid for; for free alternatives you can search CG Textures (www.cgtextures.com) or Stock Xchng (www.sxc.hu), or substitute images from your own collection. 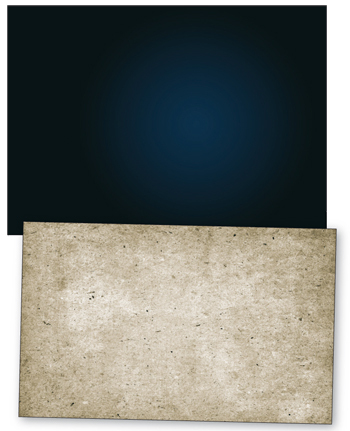 Create a new document measuring 1,920-x-1,200 pixels in Photoshop and fill the background layer with a radial gradient running from a grey (#05080e) to a dark blue (#182b46). Then import a concrete texture (you can download the one Sasso used for a small cost from tinyurl.com/mw5s3p), and set the blending mode to Multiply.